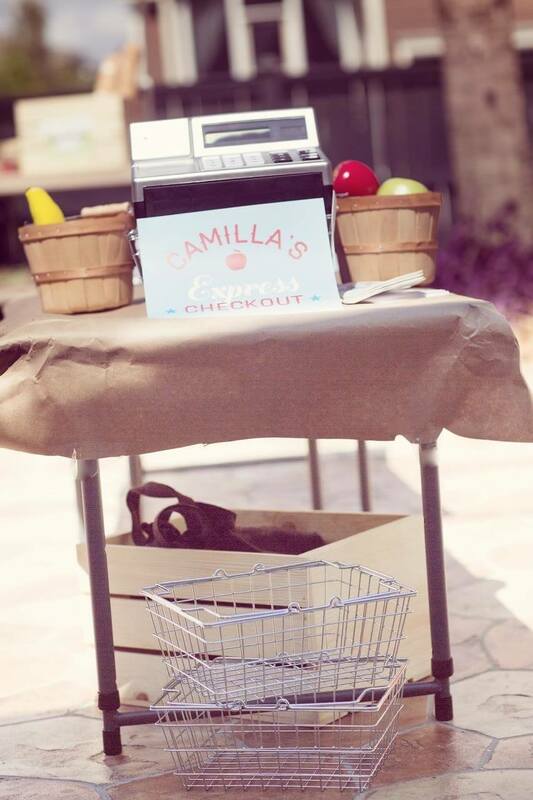 Around her third birthday, Camilla loved nothing more than going to the grocery store with her mom. 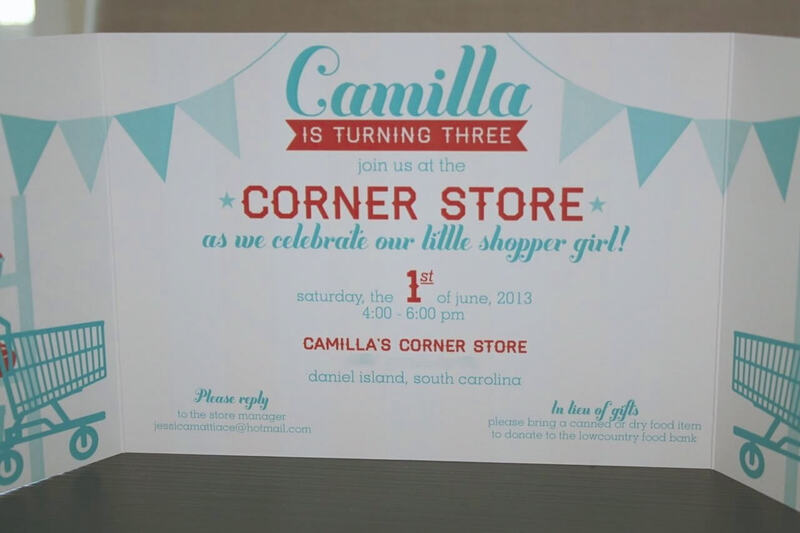 So to celebrate the shopping devotee’s birthday, we gave Camilla a store of her own! 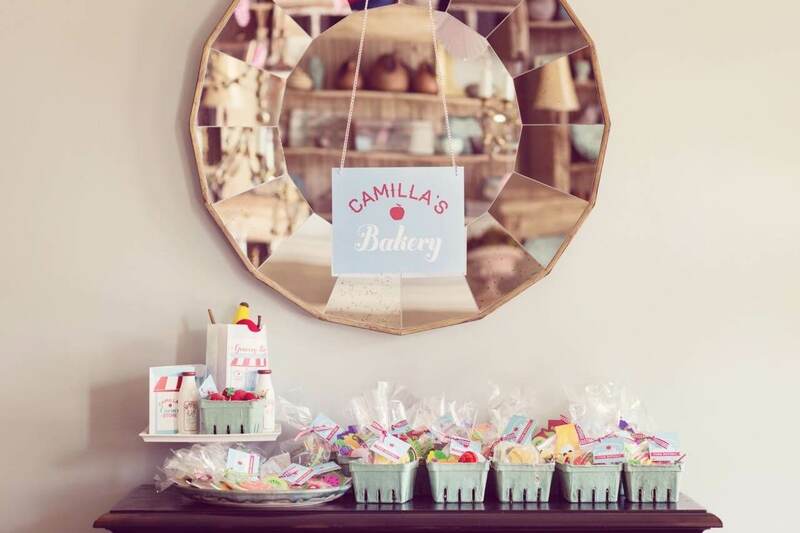 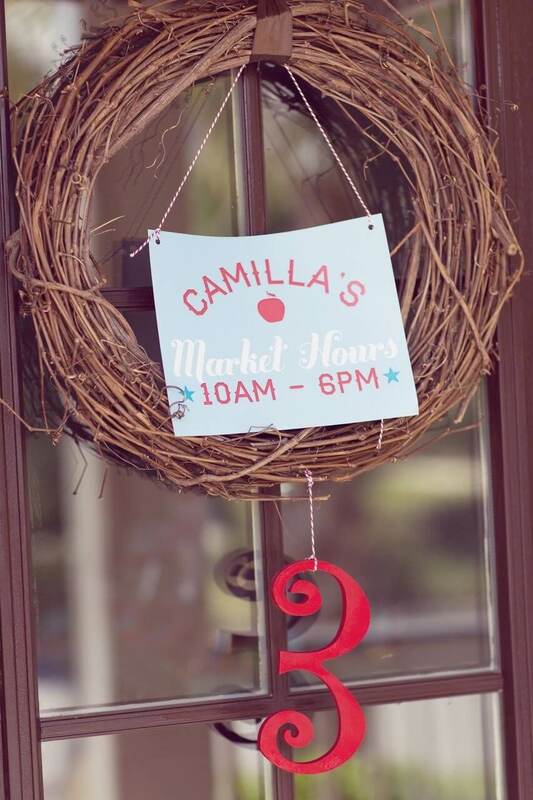 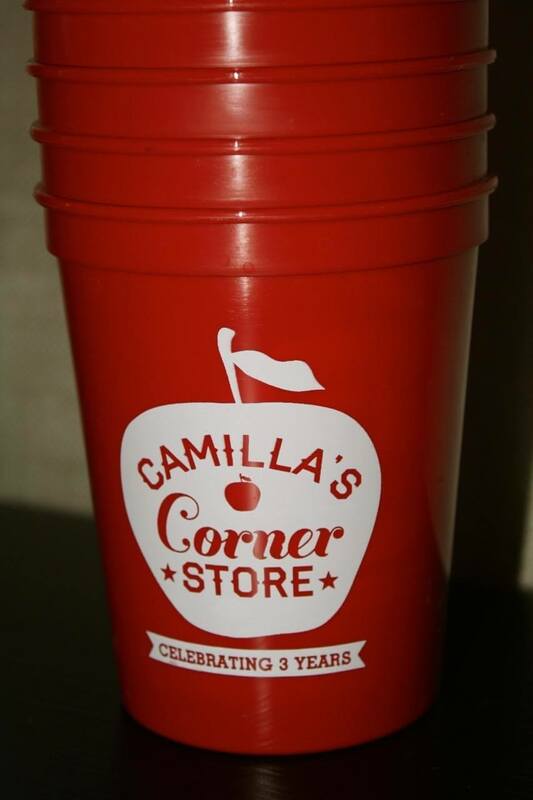 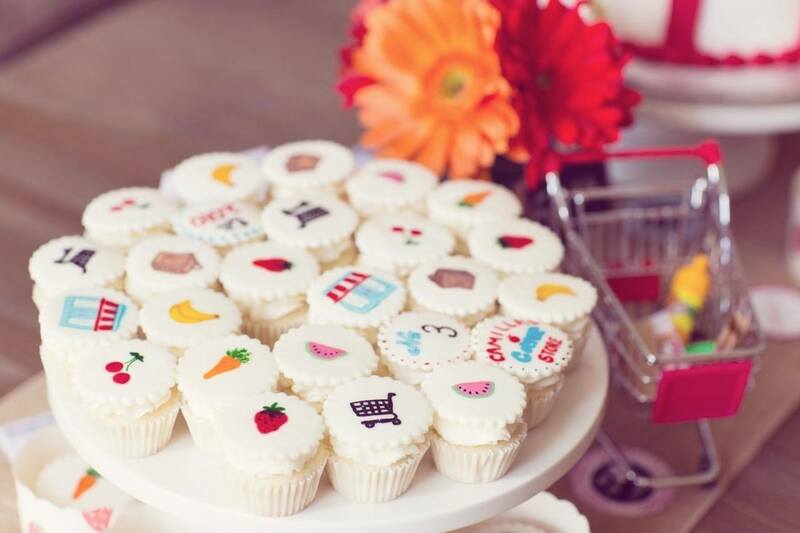 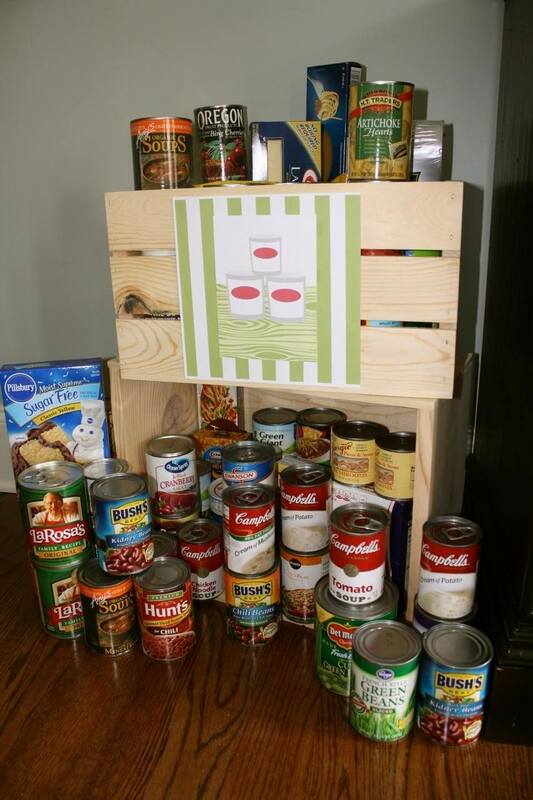 Introducing Camilla’s Grocery Store, celebrating three years of business! 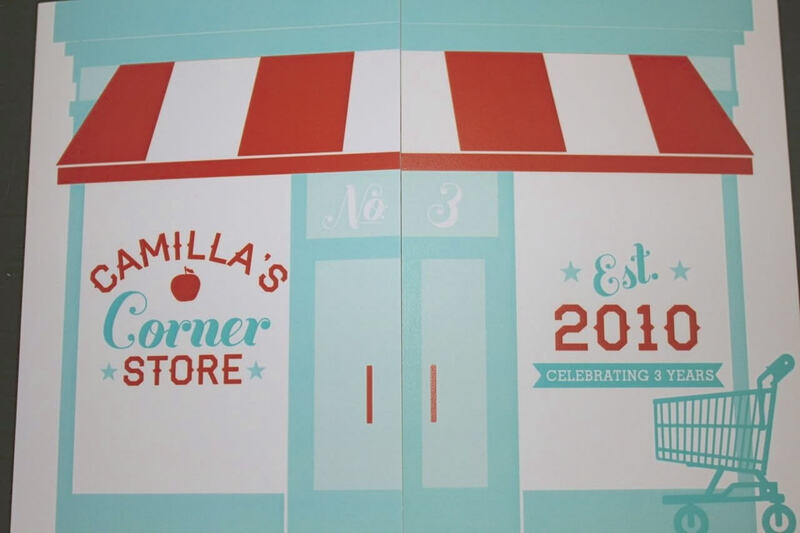 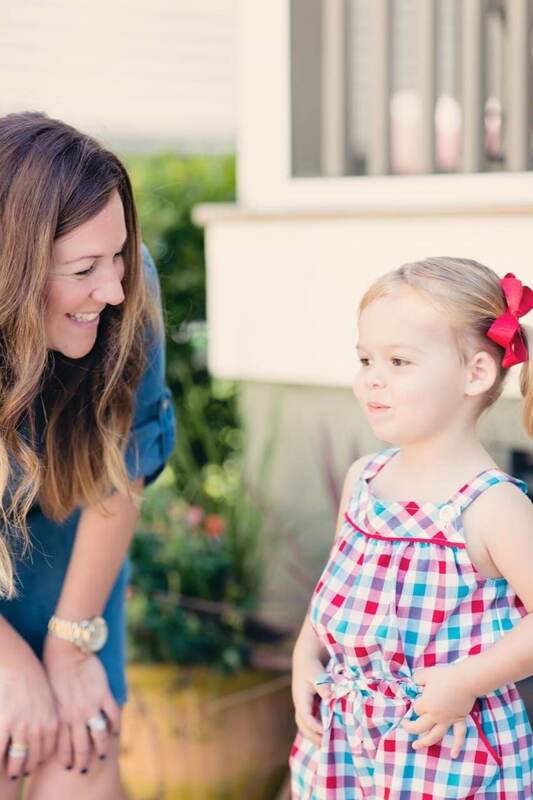 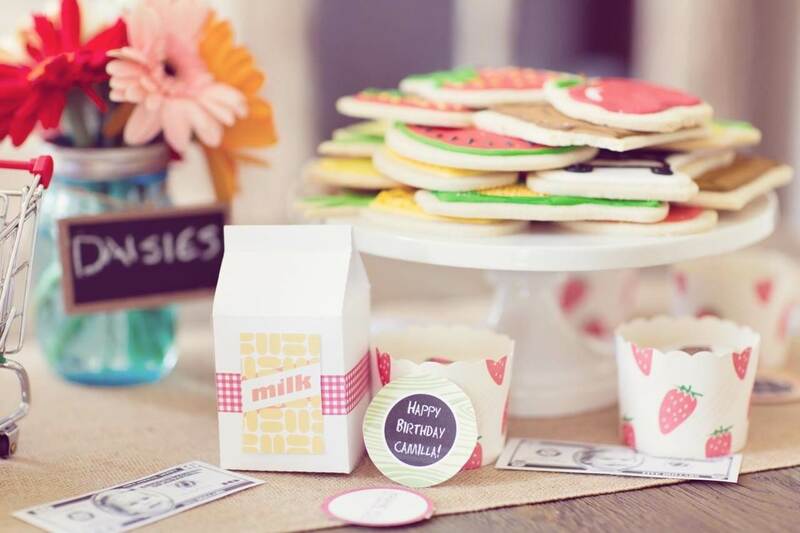 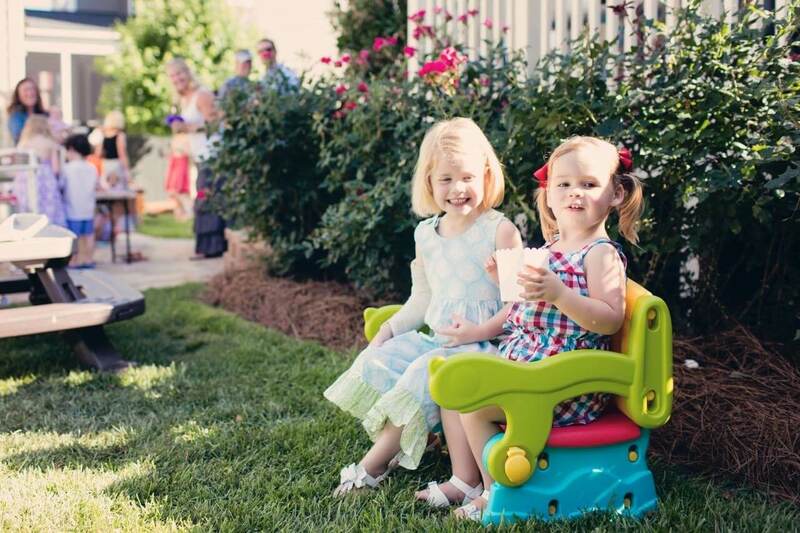 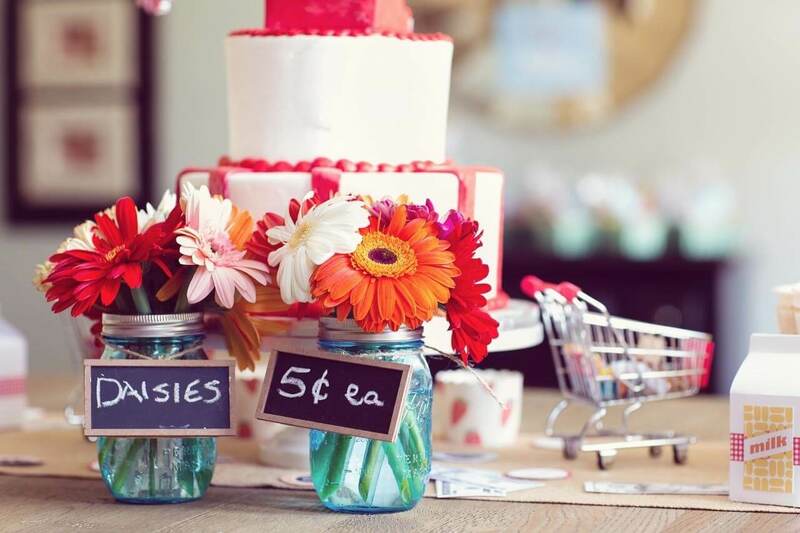 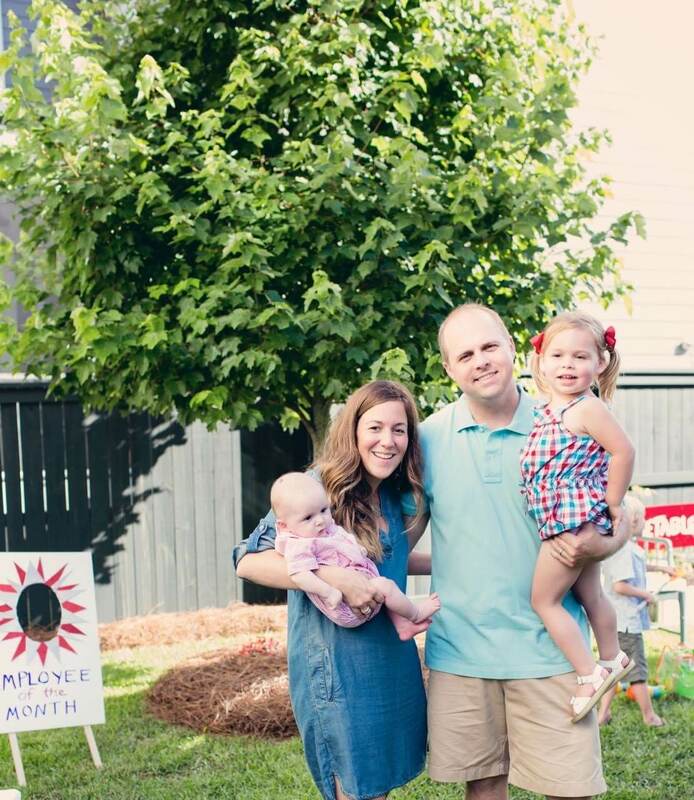 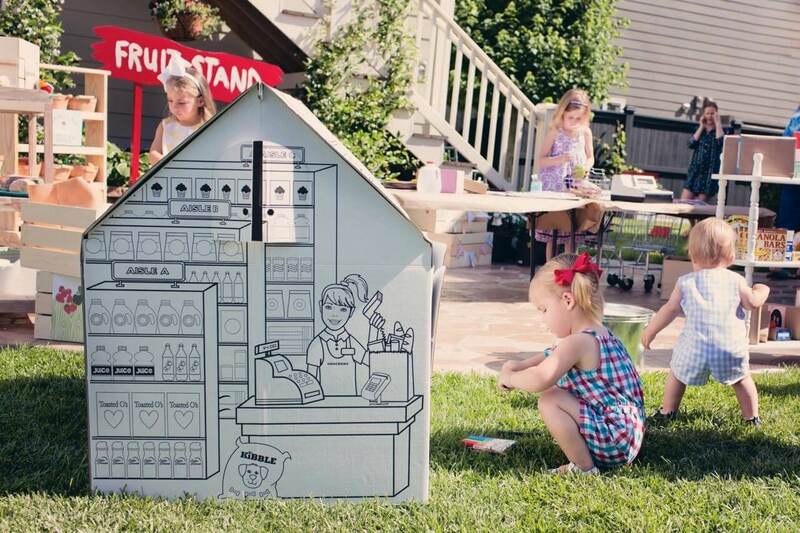 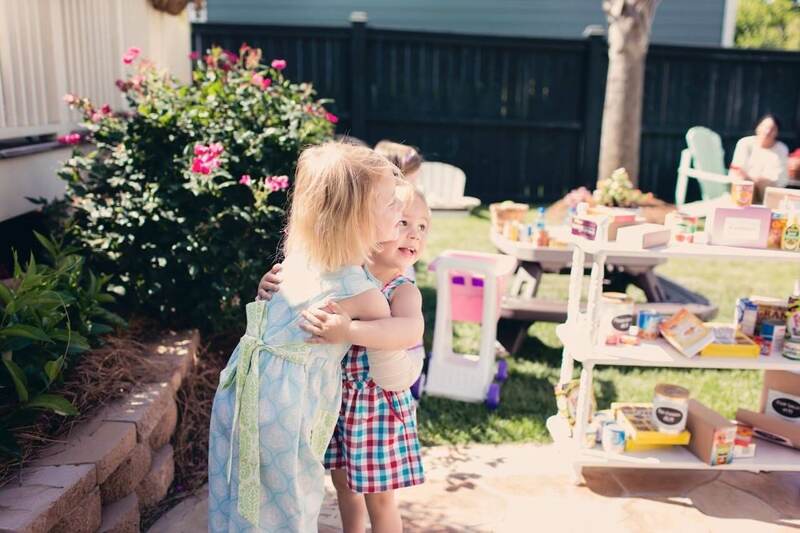 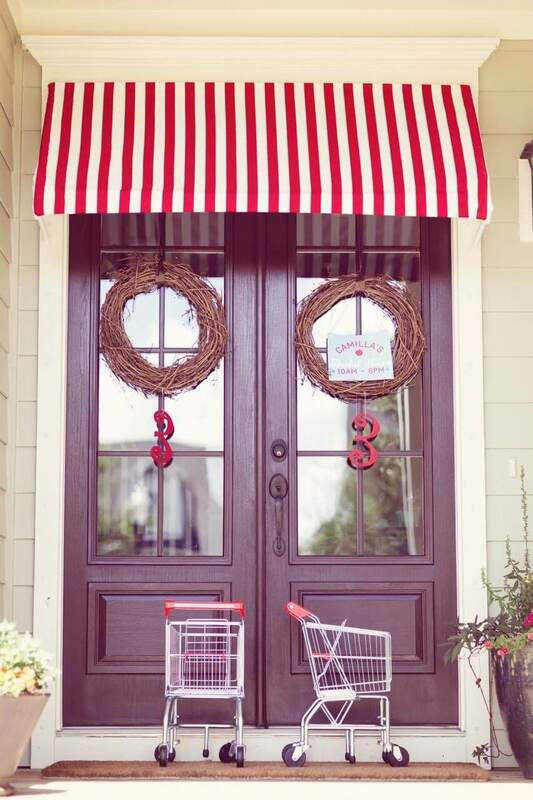 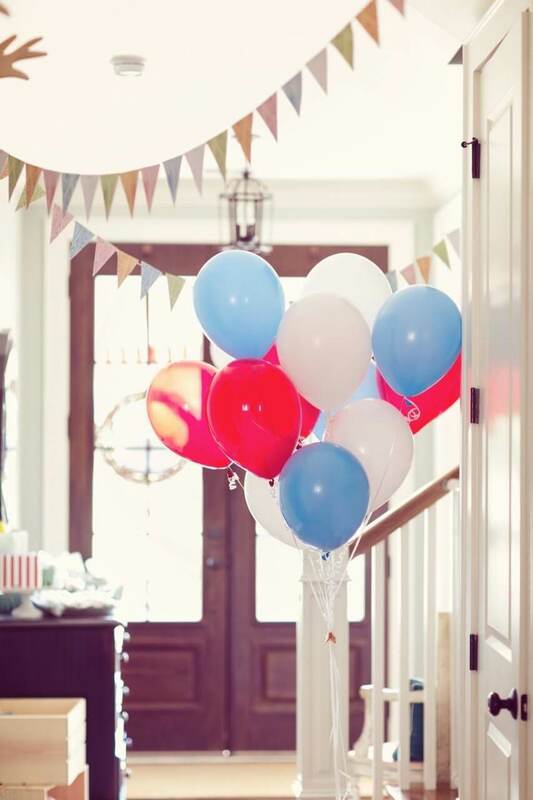 Her grocery store birthday invitations featured a storefront on the outside…and opened its “doors” to reveal shopping carts and all of the party information. 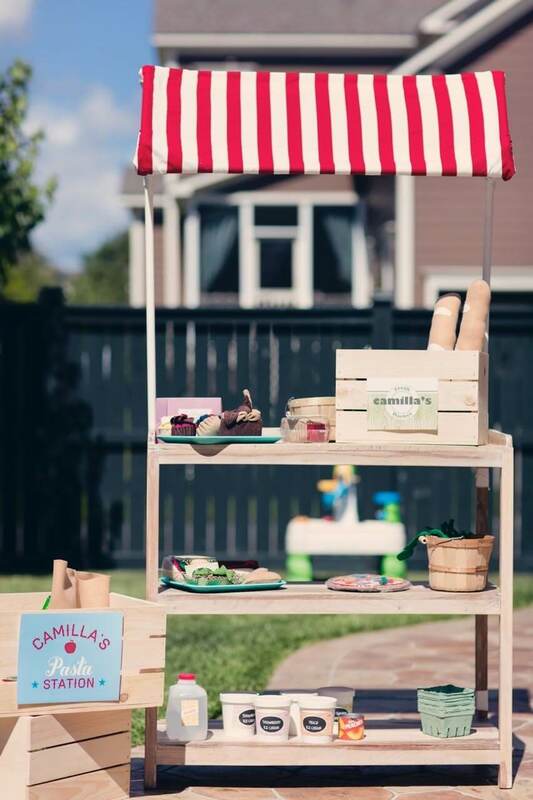 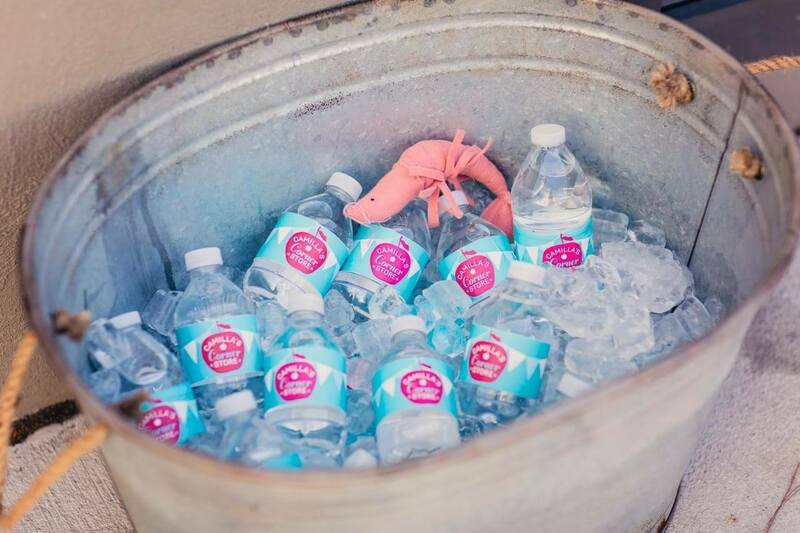 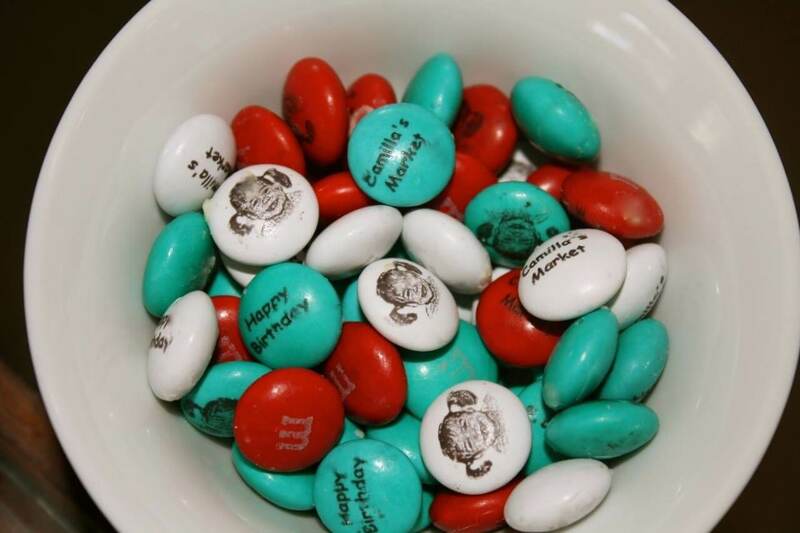 Since Camilla’s grocery store birthday invitations were so creative, we knew we had to step up our swag game. 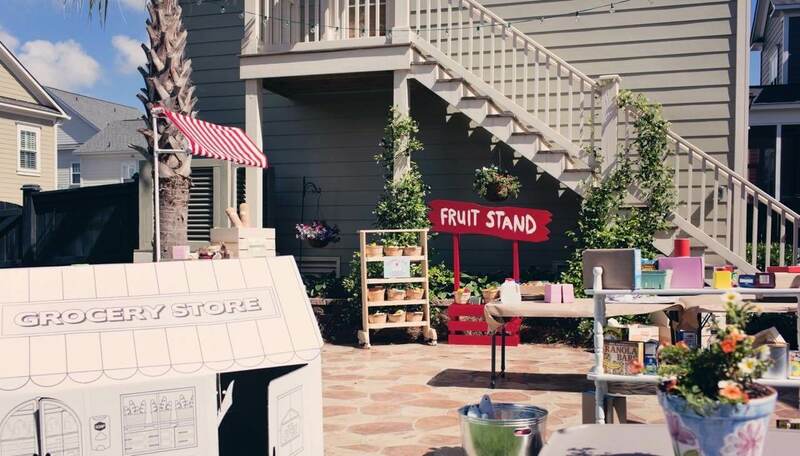 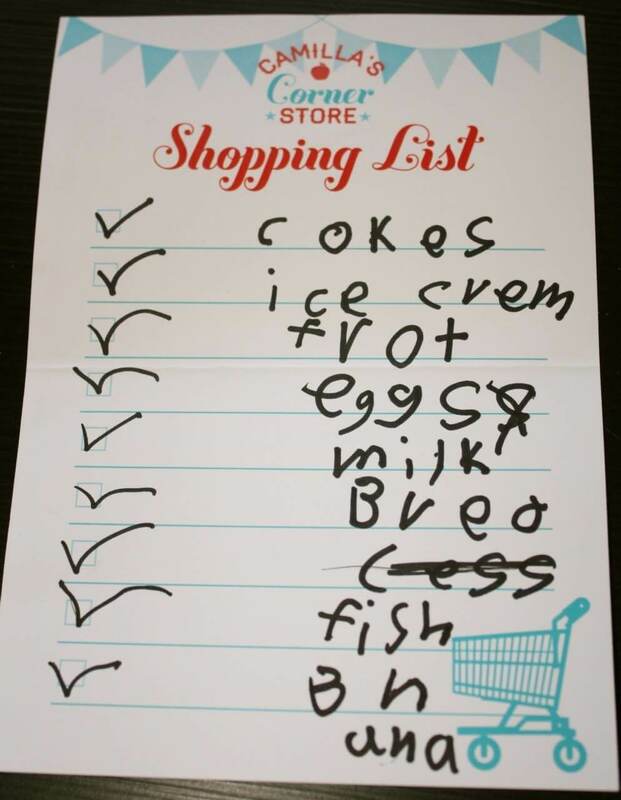 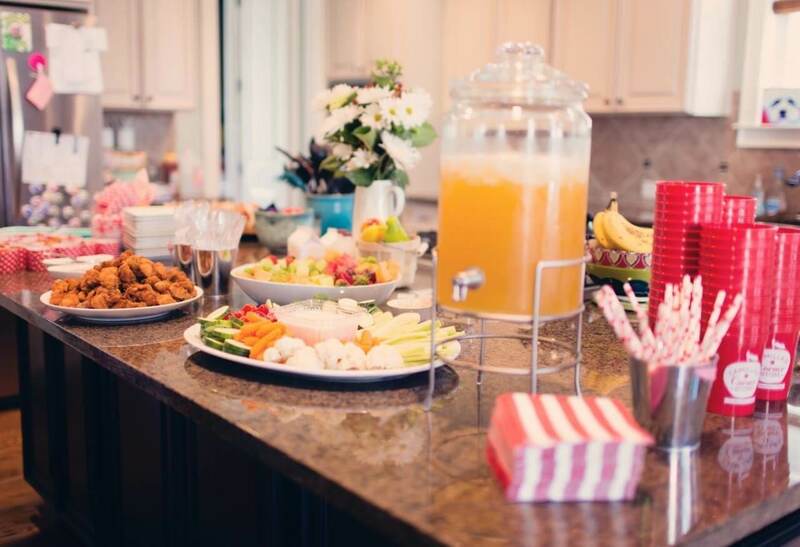 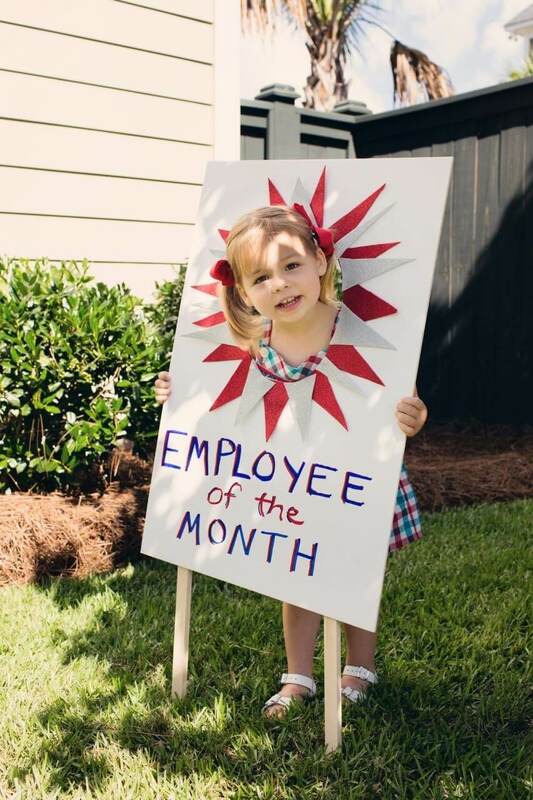 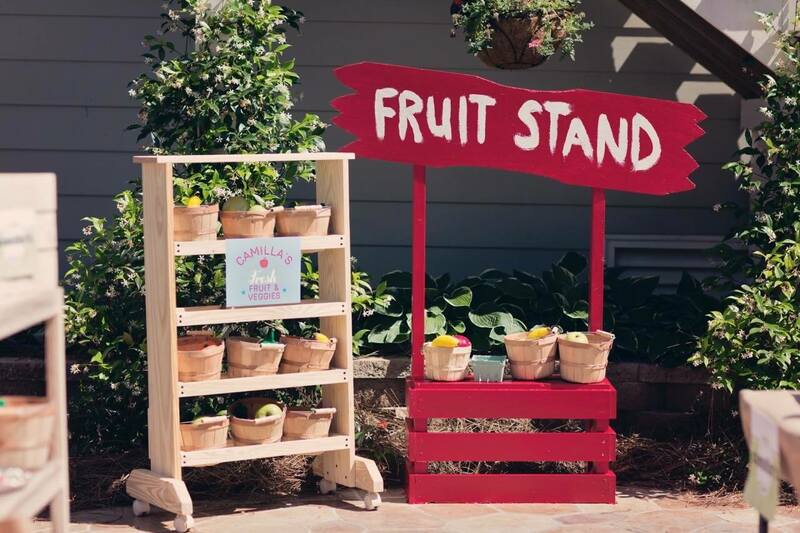 We designed everything from a “store hour” sign to welcome guests to her party to a shopping list for the kids to make their own list. 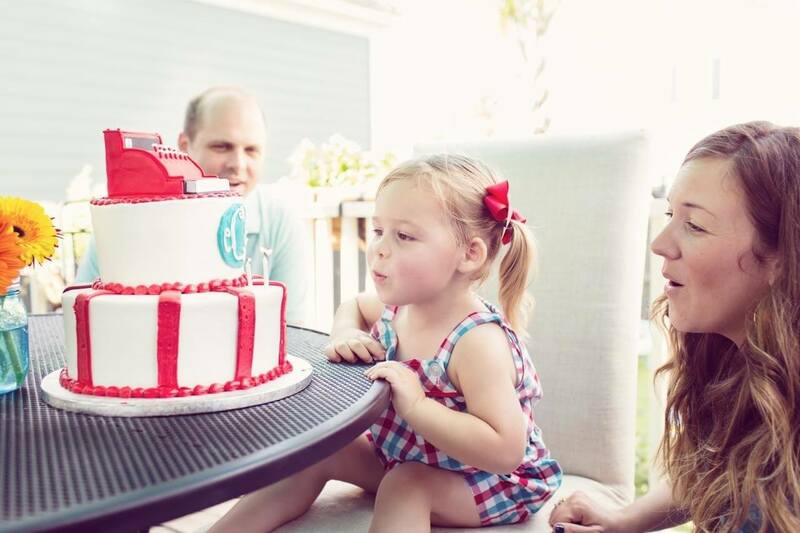 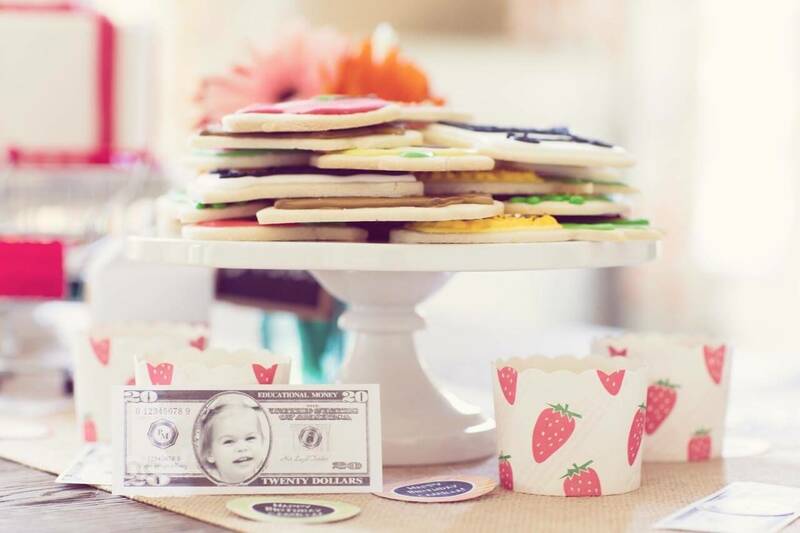 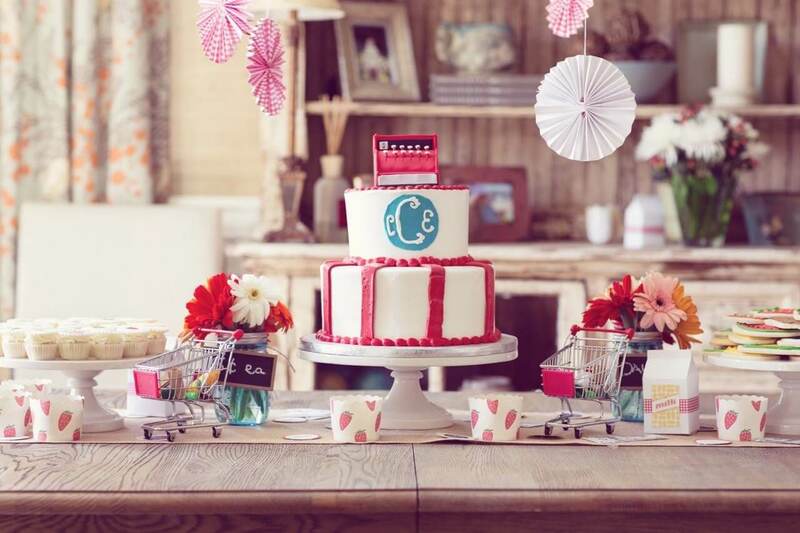 Camilla’s mom even had a cake made in the shape of a cash register, wow!